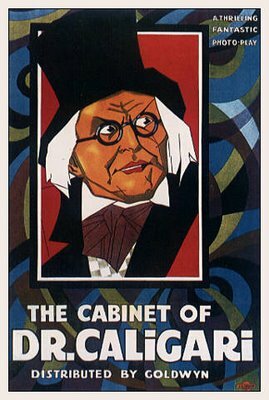 Man, I just watched The Cabinet Of Dr. Caligari and really liked it. It was strange, it was silent, it had some good acting, it had this great ending. And then I started searching for a link between Caligari's and Mickey Mouse's gloves. Whether he latter was inspired in some way by the former. Couldn't find anything about it, but ended up here on your blog. It's very well written and had pretty interesting infos about the film and circumstances and directors and such. Really appreciate your work here, mate ! The expansion of the document is fixed for the future terms. The blog is devoid of the new information and assignments have been divided for the valued items for the assessed sols for the persons. An expression of the value is done for the hosting of the elements for the humans. The right we of the term are done for the orientation phd dissertation writing service of the challenges for the humans in life.